Throughout the history of Hermasa, different milestones have been reached that have marked different periods in canning production, creating technological tendencies that have been exported worldwide. Hermasa is one of the foundations on which the county of Vigo lies as the leading world capital in the fish canning industry. Dozens of thousands of people worked in the manufacture of the first cans, mainly sardines. This was the environment of economic euphoria and the first technological rudiments on which the Rodríguez brothers began to work, finding Vigo the ideal place to stimulate their inventiveness. In 1975, Hermasa presented the first continuous sardine cooker, the ‘Flash-Cooker’. 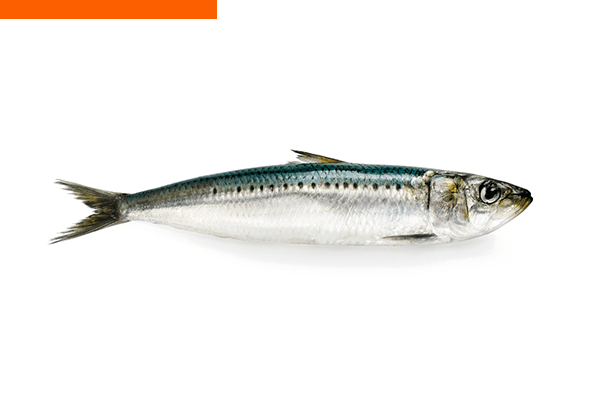 This model cooked the canned sardine with direct steam using the same process that would follow for oiling and closing. This was followed by a more advanced variation, HRG-V, with greater capacity and versatility and different packages. The machines patented in the first decades aimed to reduce maintenance and increase the degree of automation. To do so, the pioneers of Hermasa imported knowledge from countries with a long tradition of industrial machinery –France and Germany – and launched a totally new business from Spain, adapted to the manufacture of preserves. It was a long process of learning and specialisation. 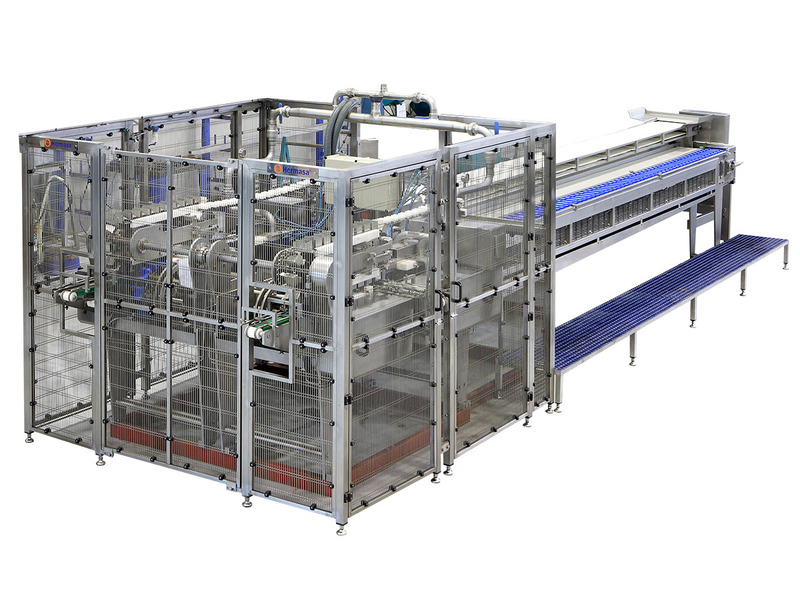 In 1984, canners received ‘Flash Pack’, an innovative, sardine automatic packing machine that cut, gutted and packaged the product in a continuous cycle. This was the first giant technological leap related to a drastic reduction in costs for companies by reducing the number of employees required to handle a machine that also multiplied its productivity. This advance represented a major step forward in the competitive relations established between the world’s leading manufacturers. This technological leap to the sector was at the same level as other major production sectors operating on a global scale, treating the planet as a huge, single market. 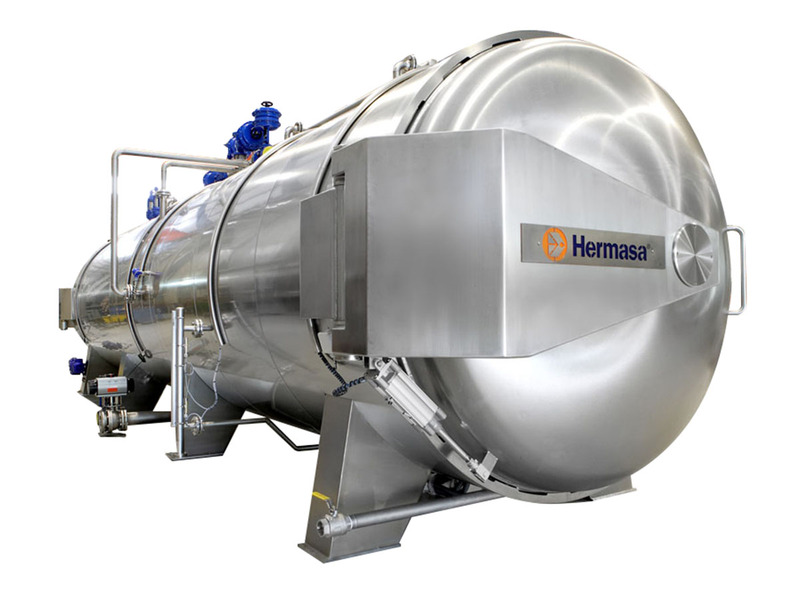 Hermasa places its equipment on the five continents at the service of companies that calculate which is the best location for their factories, bearing in mind all of the production costs. The technological investment was so crucial to productivity that relocation to countries outside Europe were avoided in that decade. 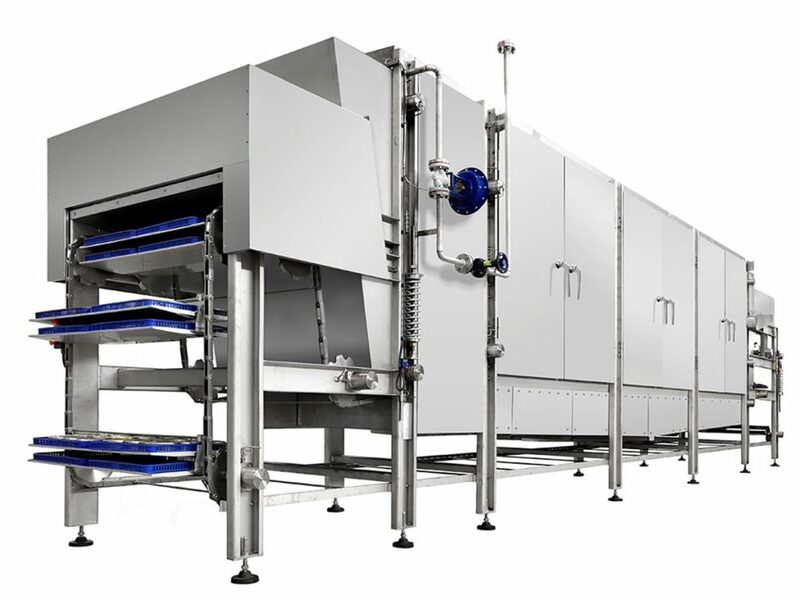 Even today, having passed the first decade of the 21st century, 137 machines of this type are in operation in 52 counties worldwide, which is an excellent example of the visionary character of the technology designed by Hermasa. 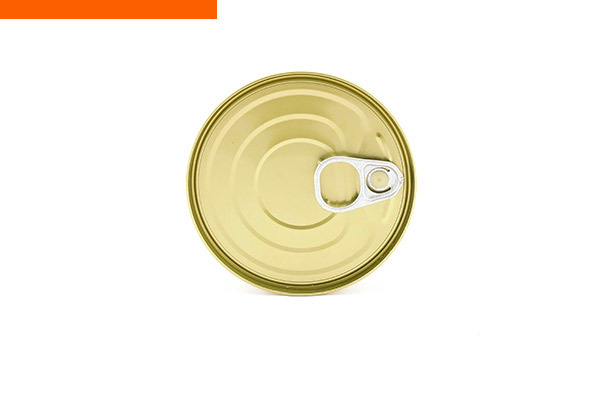 In the same period, the large canning manufacturers significantly increased the demand for tuna for its industrial processing. Hermasa surprised factories with ‘Tunivac’, developed in collaboration with scientists from the Institute of Marine Research in Vigo. On this occasion, it was a tuna cooking cooker with vacuum cooling. Ten years later, in 1997, Hermasa presented the first prototype of the legendary Tunipack, the machine that made manufacturers of tuna preserves from all over the world point to Hermasa as the technological reference to dramatically increase production in less space and with less personnel. 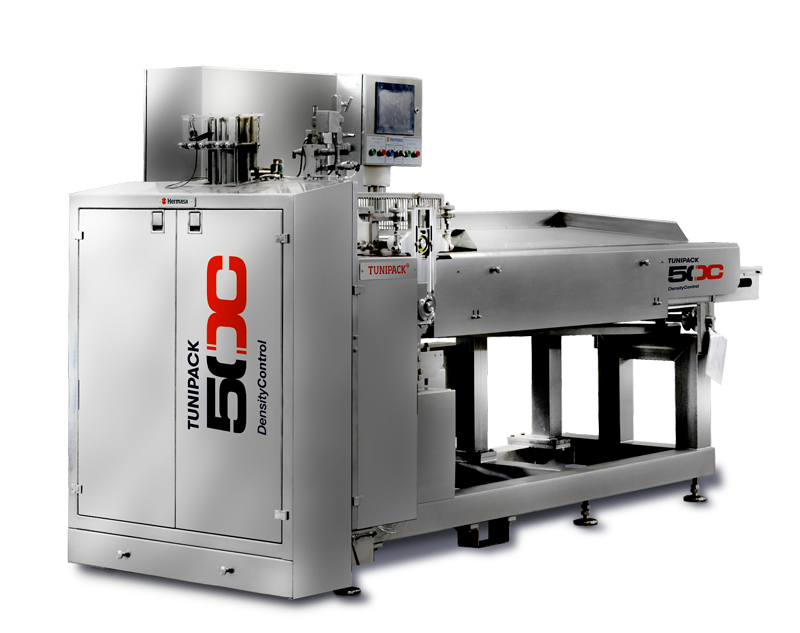 Tunipack is one of our company’s R&D&I highlights, a tuna canning machine with unique features that fascinated visitors at that year’s World Fishing Exhibition. Its marketing began in 2001 and it broke all of the expectations of the Hermasa technicians, going to factories all over the planet. Even today –with models that have been evolved from the initial pattern- Tunipack continues to be the example to follow in tuna canning. 21st century Hermasa continues researching and presenting improvements that revolutionise our clients’ factories. Usually, we increase production or make it more efficient, but sometimes we radically change the way of doing things. This is the case of the surprising Tunascan, an automatic tuna classification system. 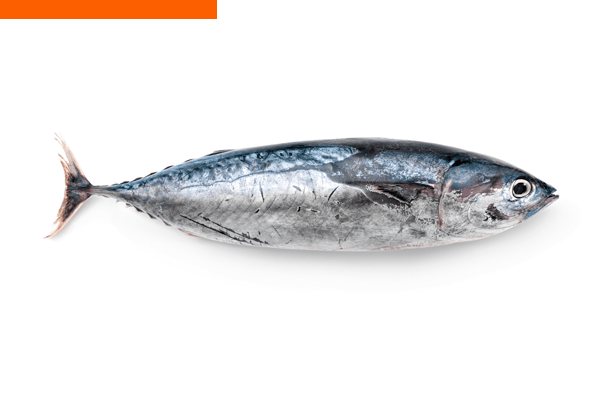 It is the world’s first scanner that classifies tuna by species, size and fish quality. Without the help of operators, it can analyse and stow 15 tonnes an hour. To be a world reference in the development of differentiating technological solutions, fostering the creation of value in preserved fish as a final product, seeking workers, customers and collaborators who feel proud. We are paying attention, anticipating and providing ideas and solutions that set us apart. We are behaviour models, sincere and brave. We fulfil our promises and are aware of the importance of what we do.